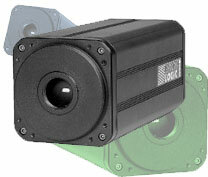 Web guide sensors are optical sensors with high resolution to the detect of edge tears and holes in road product. It can be selected under different measuring variations and with it an easy adaptation to the setting of tasks be carried out. 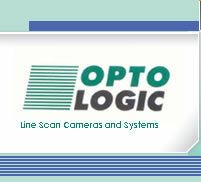 The use of change objectives allows the choice of the distance and the measuring window size. They are able to correct a changed illumination of the road and to guarantee a sure measurement.